Despite its plain shape and unobtrusive colours the Bega 33340 LED wall light turns out to be a real eye-catcher. It owes its discreet, elegant appearance to the clear, cubic design. The 33340 LED wall lights are made of high-quality, anodised aluminium and stainless steel, the reflector is covered by white safety glass. The Bega light is available in different versions, either with a graphite, a white or a silver finish. 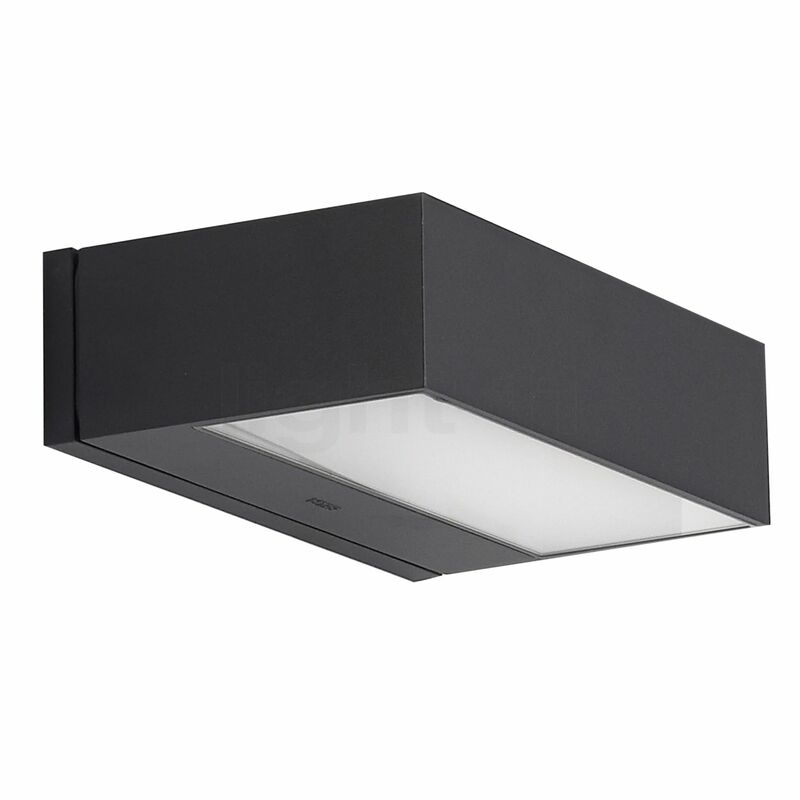 However, if you are looking for a wider model it is recommended to take a look at the Bega 33341 LED wall light. It has the same design as the 33340 LED wall light but it is about 10 cm wider. The 33340 emits its light through satin-finished protective glass which is then directed upwards and downwards. The Bega 33340 scores points with its unobtrusive design and a discreet surface finish. The light of the Bega 33340 LED wall light is emitted on two sides. It illuminates the wall area above and below it and thereby creates an indirect, glare-free lighting. This wall light produces a warm-white lighting atmosphere with a colour temperature of 3,000 K. The purist 33340 is additionally designed in accordance with protection type IP64. This means that it is dust-proof and protected against the ingress of splashing water. Consequently, these wall lights are also prepared for adverse weather conditions. Thanks to the cutting-edge LED technology, the Bega 33340 LED wall light fulfils the requirements of energy efficiency class A and therefore turns out to be a real smart saver. With a power of only 8.6 watts this compact light source achieves an impressive light output of 292 lumens. For comparison: a conventional 25 W incandescent light bulb does not achieve this output. The LED lamp is already included in the scope of supply. Tell other customers and us about your experiences with the 33340 - Wall Light LED ! Thanks to their protection type, the Bega 33340 LED wall lights are ideally suited for use in outdoor areas. This wall lamp is often installed in the area of the house entrance where it ensures save orientation and an inviting atmosphere. 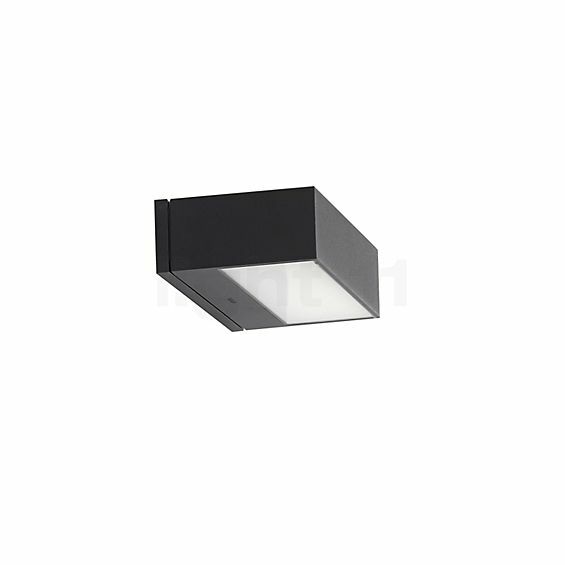 Further areas of application are the balcony or the terrace where the 33340 LED wall light creates a homely ambience. Moreover, this minimalist designer light adds an unobtrusive decorative element to outdoor areas.